NEXTUP MANILA CLASS OF 2018. This year’s winning creators are: (seated, from left) Jam Raquion (Jam-packed), Carlyn Ocampo, Beverly Cumla, Elle Uy (Elle Uy Décor), (standing, from left) Joel Minas, Janine Teñoso, Dex Galsim (KITHARA), Alicia Litonjua (Lesha), Patrick San Juan (KITHARA), Stephen Flores (InReelLife), Poli Policarpio (KITHARA), Benedict Cua, Melissa Ricks, Amy Talaboc, Adrian Apollo Ortega (KITHARA) and Jun Tovera (KITHARA). YouTube has revealed the names of the 12 NextUp creators who are bringing their YouTube careers and channels to the next level. This year’s batch is set to follow the footsteps of other creators who have entertained online viewers with their creative and relatable content. “Every country has up-and-coming creators that we want to help in their journey. 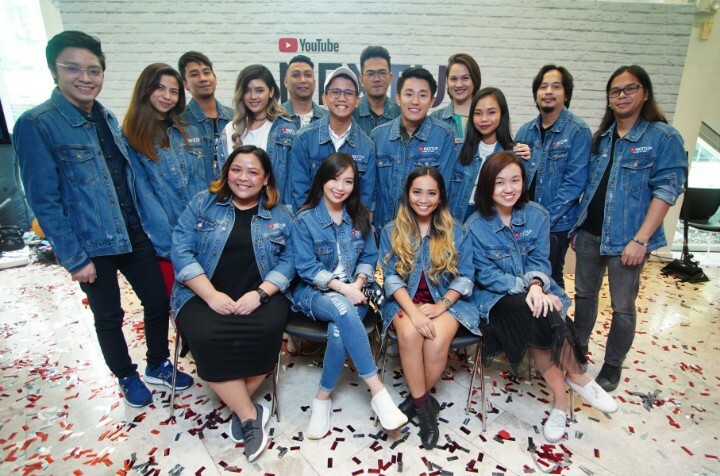 In the Philippines, we see a diverse pool of talented creators who show that YouTube is a platform where anyone can succeed,” said Chris Klapwijk, YouTube Creator and Artist Development Lead for Southeast Asia. The winners for NextUp Manila Class of 2018 are: music artists Carlyn Ocampo, Janine Teñoso, Alicia Litonjua (Lesha) and KITHARA; home designer Elle Uy (Elle Uy Decor); spoken word poet Beverly Cumla; comedian Stephen Flores (InReelLife); ice skating athlete Joel Minas; vloggers Jam Raquion (Jam-packed) and Benedict Cua; beauty enthusiast Amy Talaboc; and celebrity mom Melissa Ricks. All winners of YouTube NextUp Manila attended workshops on video production and learned how to build their channels for business. 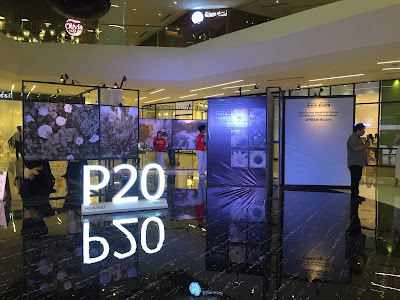 They also received $2,000 USD voucher for new production equipment and gained strategic account management support from YouTube Creator and Artist Development team. During the creator camp, NextUp winners listened to the inspiring stories of veteran creators like Mikey Bustos, Michelle Dy, Lloyd Cadena and Erwan Heussaff on how they have built their YouTube careers and grown their communities. They even collaborated with fellow winners to create their dream video projects. YouTube NextUp was launched in 2011 with the mission to accelerate the growth of passionate creators from over 13 countries including India, Mexico, the United States, Russia, Brazil, Thailand, the UAE, France, Germany, the UK, the Philippines and more. Some notable NextUp Manila graduates include Raiza Contawi, About RAF, Nate Punzalan, Helen Payawal (HelenOnFleek), and Team Lyqa. Subscribe to the NextUp winners’ YouTube channels to see what they’ve created during the camp and follow their YouTube journey online.